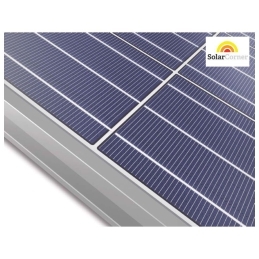 The solar panels are easy to install with made-to-fit cables and multiple grounding points that reduce the ground wire needed in installation. 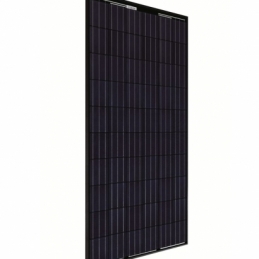 Easy to lift and handle, the panels have a robust and durable design, supporting a large mechanical load. Committed to sustainability, REC solar panels have an industry leading energy payback time of one year. This is a result of innovations such as the new fluidized bed reactor (FBR) polysilicon production process which uses 80 to 90 percent less energy than traditional methods. 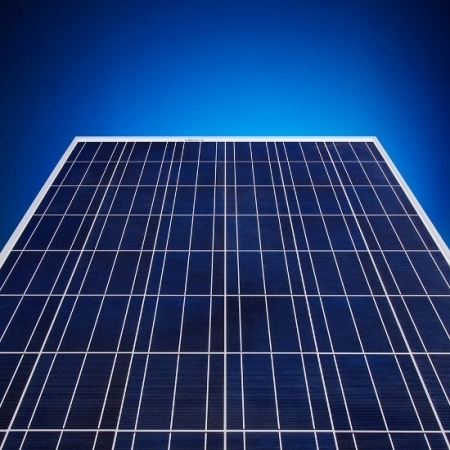 Renewable Energy Corporation (REC) has made commercially available its REC Peak Energy Plus Series module, based on cells with backside passivation technology. 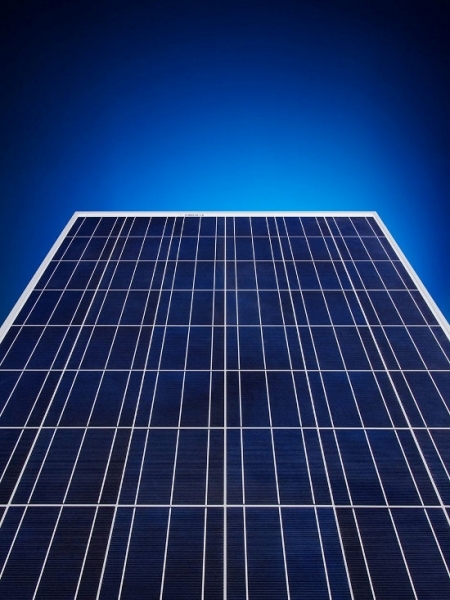 Renewable Energy Corporation (REC) has made commercially available its REC Peak Energy Plus Series module, based on cells with backside passivation technology. The module has a nominal power output in watt classes ranging from 245Wp to 255Wp with higher watt classes expected in the future. 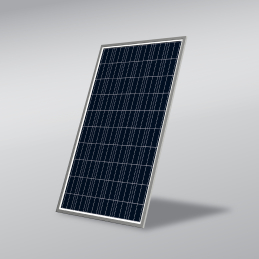 The backside cell passivation technology improves performance by enhancing the solar cell’s response to red light.